Questions? Feel Free To Ask Us! Please feel free to contact us with any questions, comments or suggestions you may have. 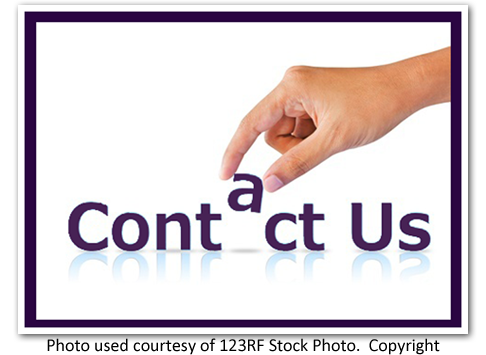 We will be happy to help you in any way that we can. After all, that’s the kind of people we are in Region VIII!